Home / Featured / Combo: What In Heaven Do Angels Do? & What In Hell Does Satan Do? Have you ever wondered what Satan is really like and what kind of power he has over you and your daily life? Did you know that every believer has been visited by divine beings and do you know why? Do you know the role Angles play in your life? 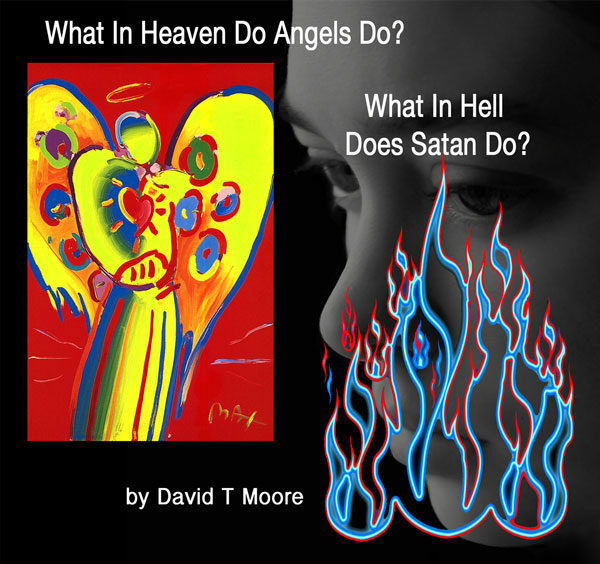 These are just a few of the questions that Dave answers in this super- combo series of “What in Heaven Do and Angels Do?” and “What in Hell Does Satan Do?” If you don’t know the answers to these questions you’ll undoubtedly be exploited by the enemy and miss out on the blessing of recognizing Angelic activity in your life. What in heaven do angels do? What was Lucifer really like? How does the devil spend his day?